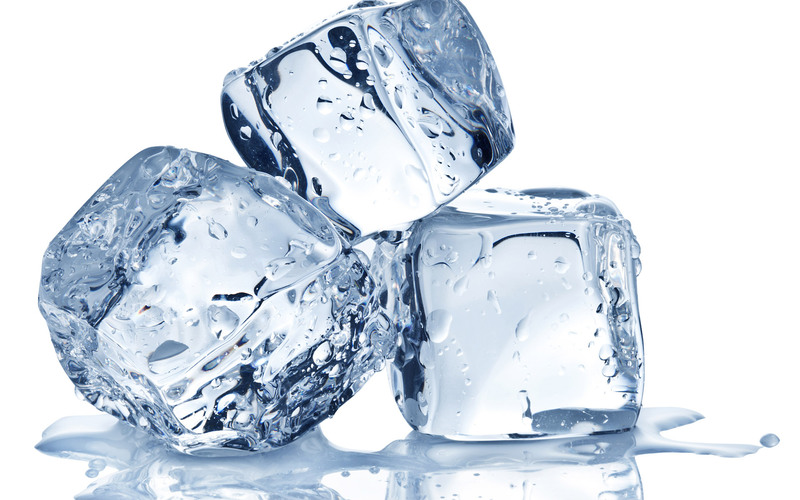 Ice can be easily related to many things as it is the symbol of coolness. 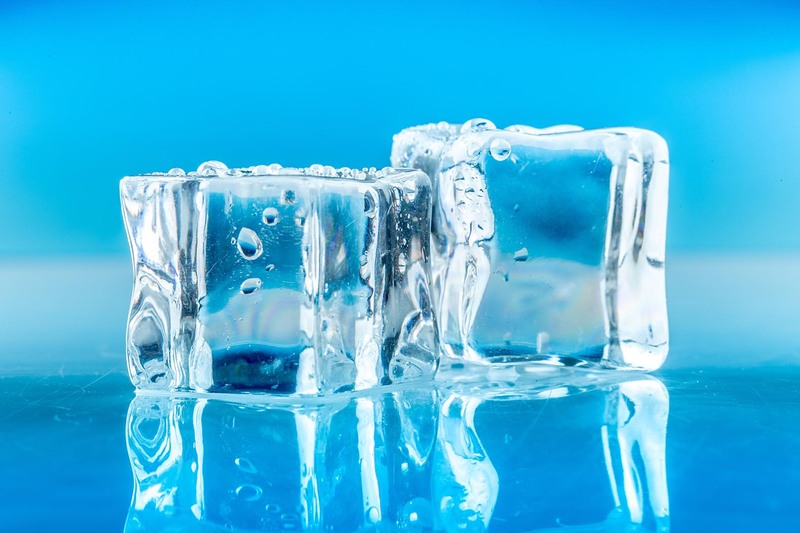 However, on a low temperature, ice freezes. This may convey many feelings related to your current situations. 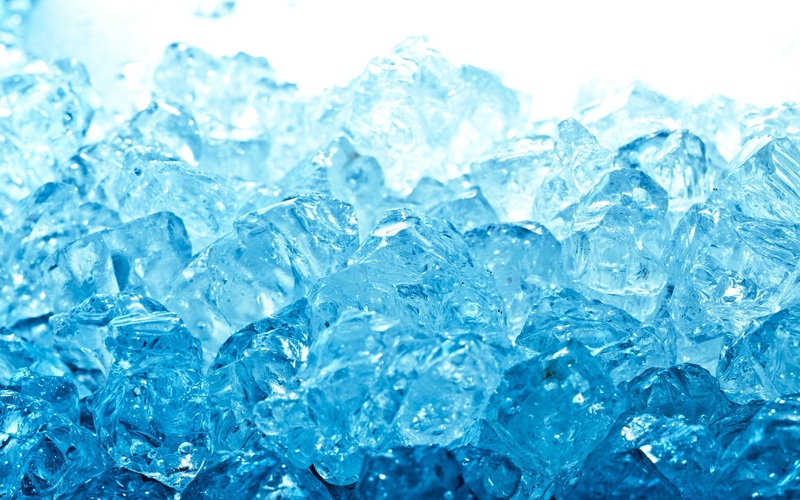 An ice dream resembles anger. The heat that a person carries in his temper, may rage many negative things in life. 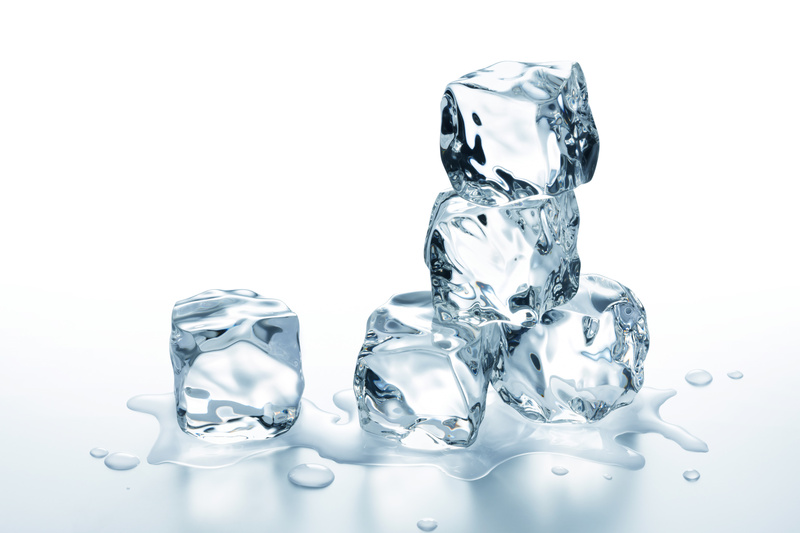 Thus, the role of an ice is to hint you to cool down and react less to the negative situations in life. 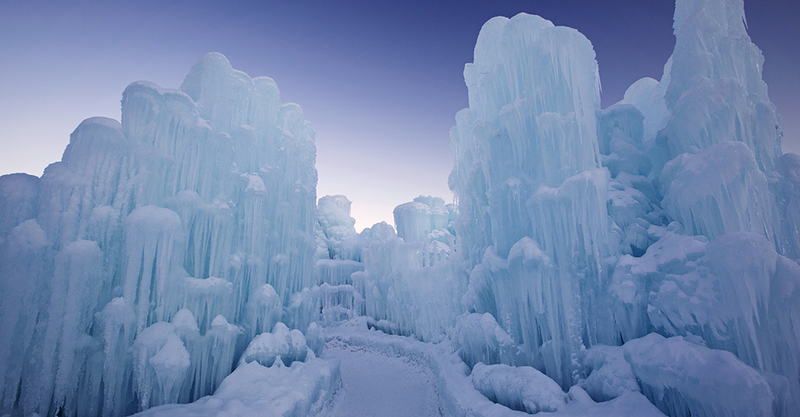 To dream about ice represents your own emotions and feelings to different events. 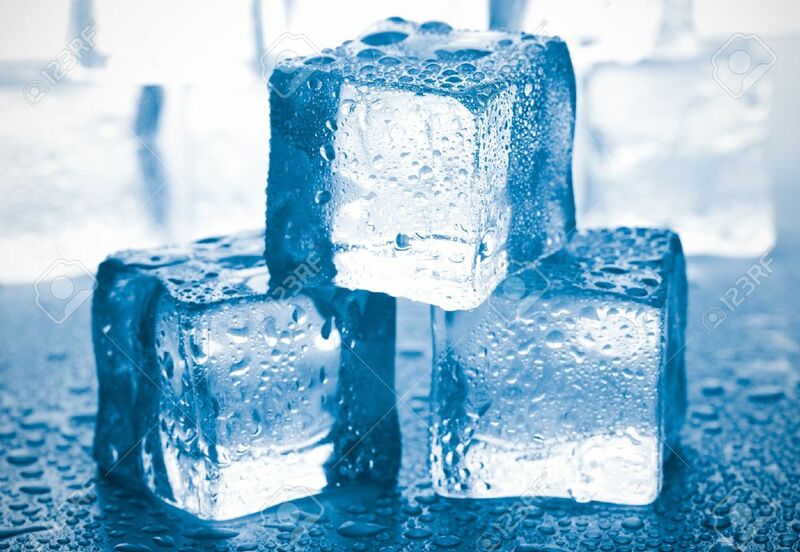 Ice appears in many forms. For instance, it is a sheet to the rivers and lakes. On the other hand, it is a huge mountain. 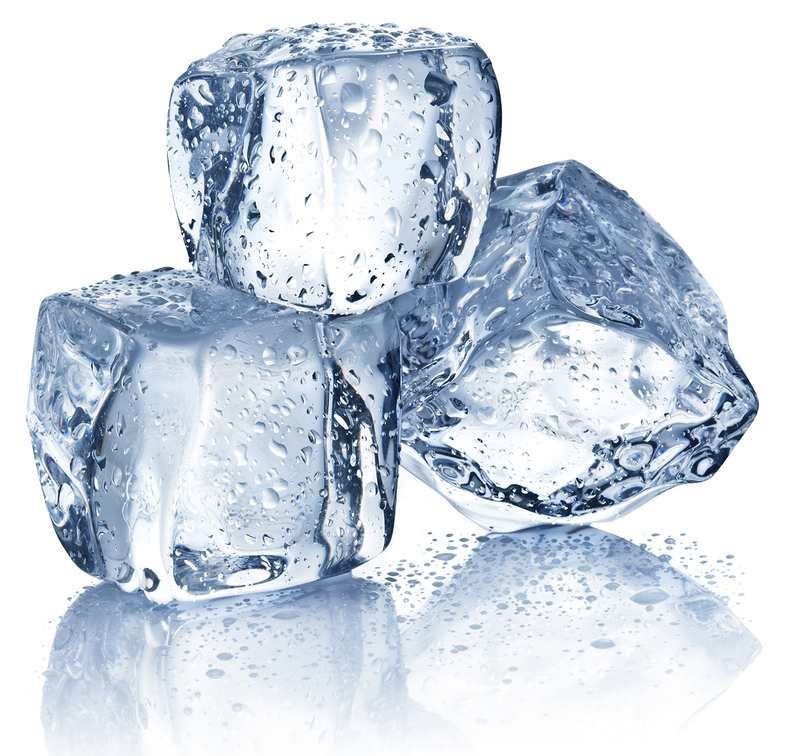 Ice symbolizes inflexible attitude for stubborn people and a flexible attitude for those who are calm by nature. 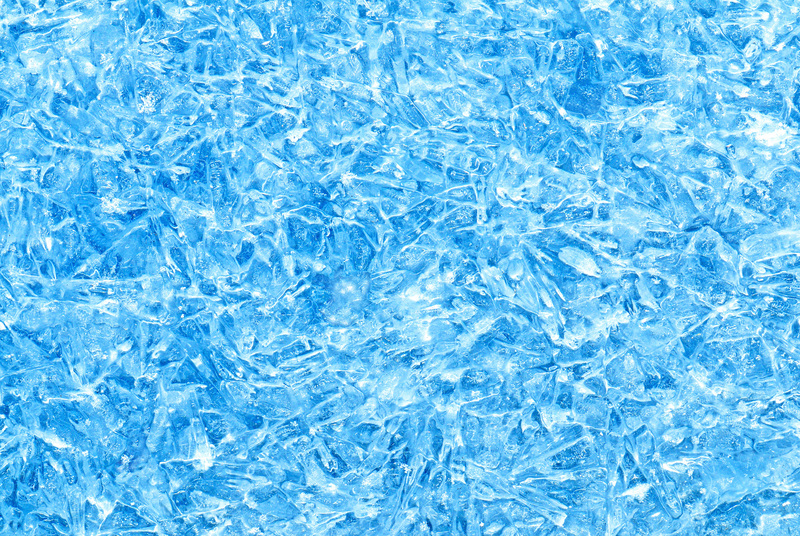 The freezing ice may relate your stubborn nature towards your people. Moreover, ice dream reflects the financial status of a person. 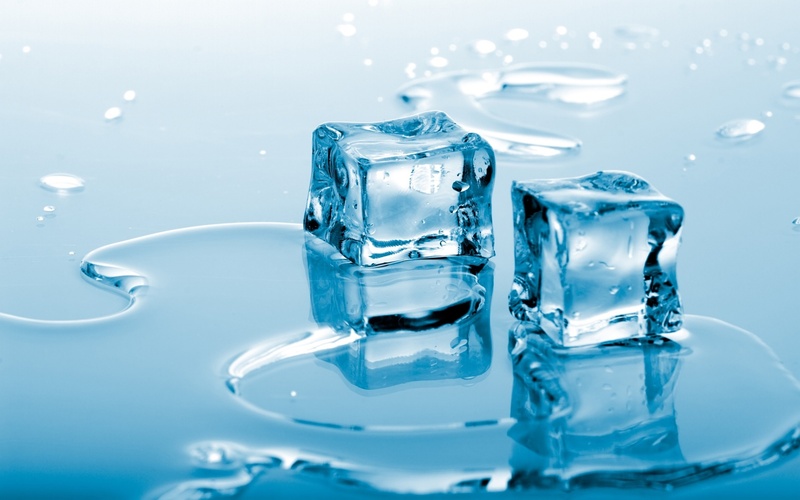 Melting ice may symbolize the liquidity and the cash flow. 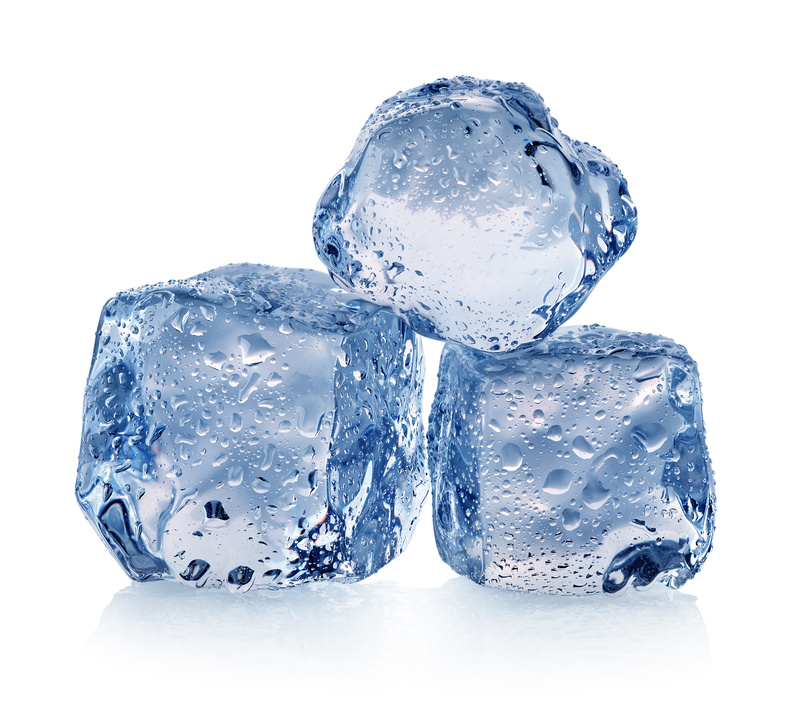 On the other hand, frozen ice may signify the bonds and properties. Think rationally and find out the closest relation of an ice dream with your current situation. To give you a hint, water is reflection of our inner emotional state of mind. 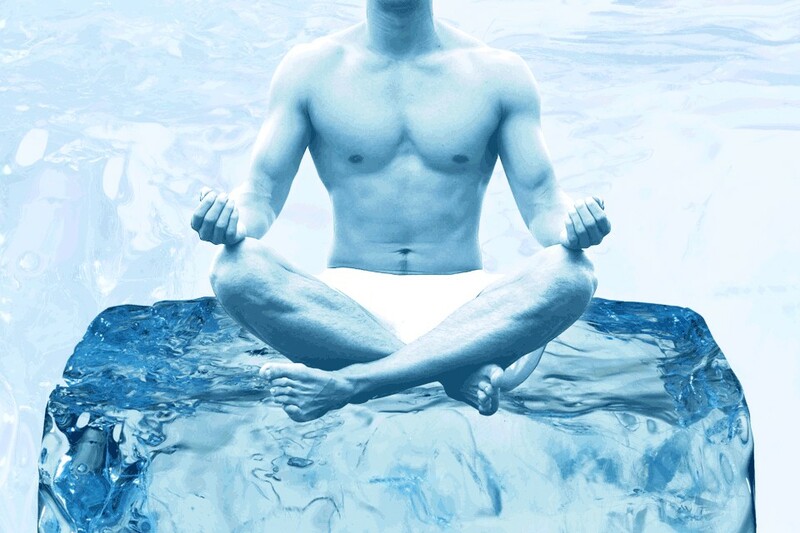 Find out the relation between the water and the ice to get deeper dream analysis. 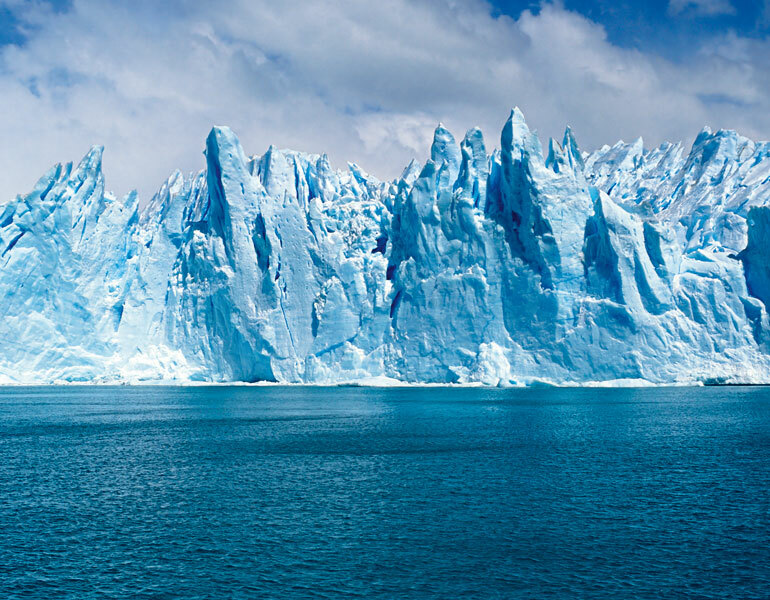 Ice Berg: To dream of an ice mountain signifies the pile of work in your life, which could have flowed easily when it was water. The huge ice berg means your procrastination attitude that has brought you to a situation where things are difficult to handle smoothly. Ice Skating: To dream about you were skating on ice is a sign of disappointment in love. Try to stay away from strained relations and do not indulge in getting carried away with your feelings about someone. Perhaps, this may not be the right time for you to think of falling in love. 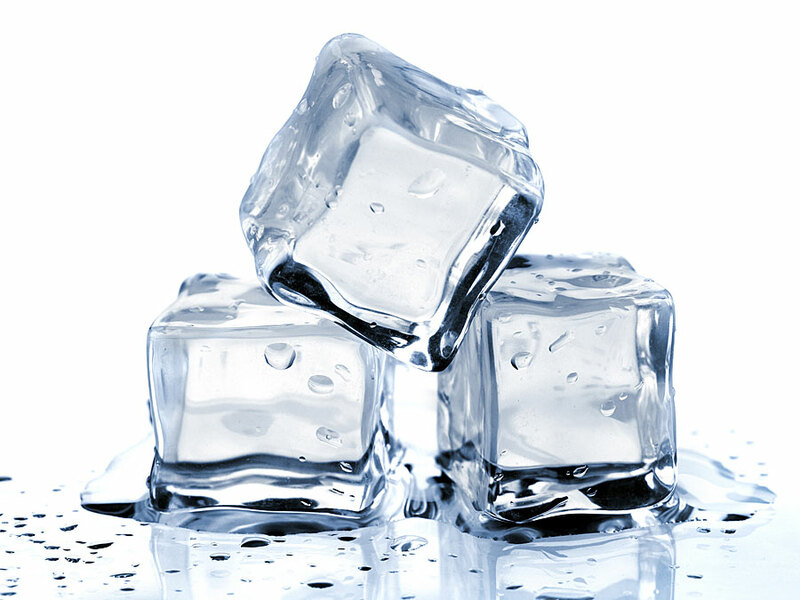 To Slip on Ice: This is an indication of a minor accident. Watch out your door steps and also be careful while taking a bath. These are signs related to injuries that may cause due to slipping on wet surface area.